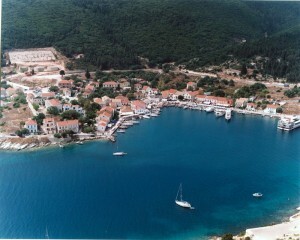 It is the most cosmopolitan area of Kefalonia with excellent hotel facilities, superb restaurants and a large variety in nightlife. Despite its cosmopolitan profile, the architectural tradition of the island is kept unaffected. 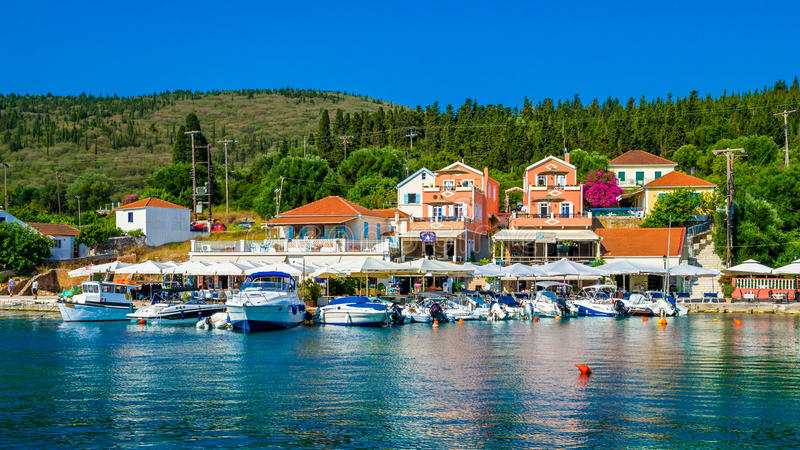 In Fiskardo one will be amazed from the preserved houses with red tiles and small balconies with colorful railings and the beautiful beaches of Eblisi and Foki that combine natural beauties and clear waters. It is worth visiting the byzantine church with a vivid expression of Dioskouri, the hollowness on the rock that locals call “throne of Queen Fiskarda”, the roman cemetery as and the historic monastery of The-mata, dedicated to Panagia, on the top of a verdurous slope.